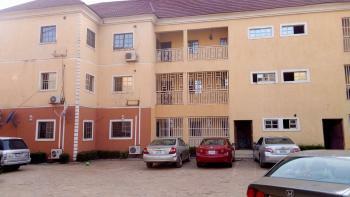 There are 40 available flats, houses, land and commercial property in Dakibiyu, Abuja, Nigeria. The property have been listed by estate agents who can be contacted using the contact information provided for each property listing. The list can be filtered by price, furnishing and recency. Invest now and build later. 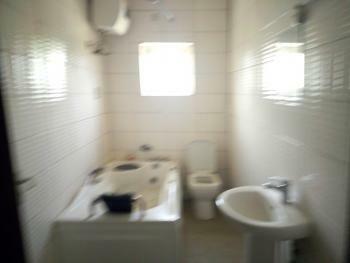 Residential land in Dakibiyu R of O,1500sqm, with C of O ready and can be paid for.  Has accessible road behind and in front of land, not far from ICS school. Asking price is 16000000, but negotiable. 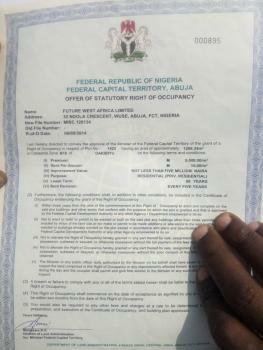 A habitable 5,000m2 C of O Commercial (HOTEL) Plot at Dakibiu district Abuja, very accessible =N75m. Only. 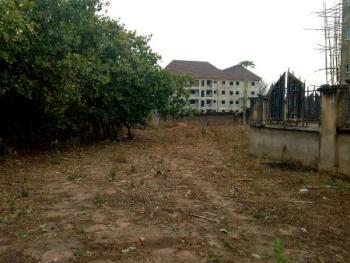 Dakibiyu plot 810 size 1,600sqm low density c of o N30m.